Valentine’s Day is the perfect post-holiday season time to get together without all the big holiday season stress. There is no better time to get together with the ones you love than the day of love itself, Valentine’s Day. 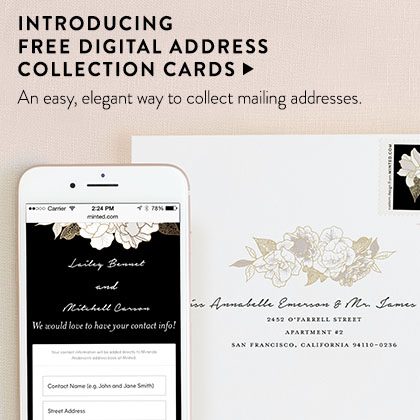 Skip the postage and send your guests a warm welcome with an online invitation from Minted. 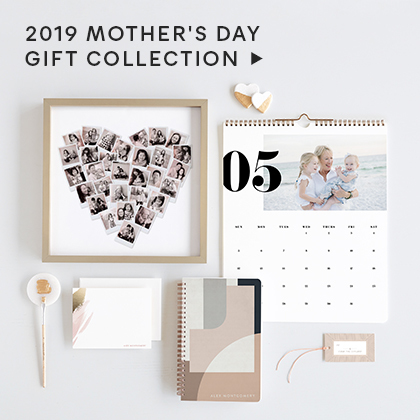 Choose from a variety of designs featuring a moving introduction that will leave them with all the warm and fuzzy Valentine's Day feels. 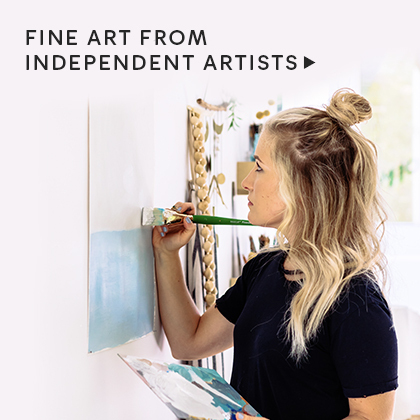 Our Valentine's Day online invitations also provide your guests with the convenience of an online RSVP feature which they can access directly from your emailed invitation. Finally, our online invitations also give you total control over guest list, email follow-ups and more through an easy to use event management tool. 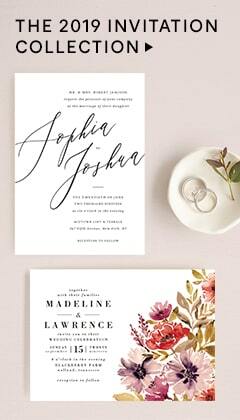 So skip the stamps and send your guests a personalized Valentine's Day online invitation from minted.